Have you recently dedicated or rededicated your life to Christ and want to make your faith public? 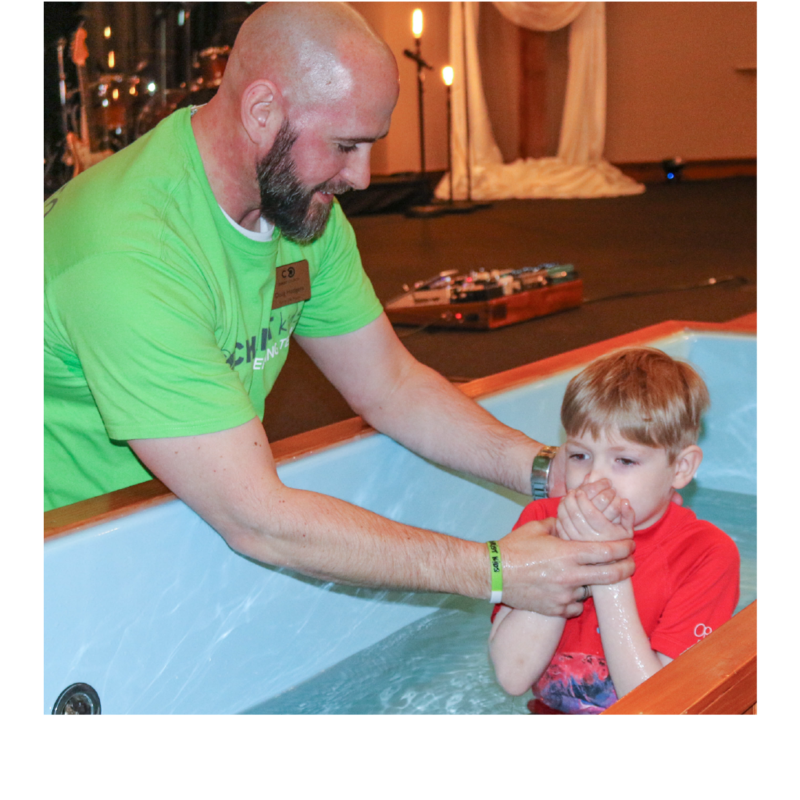 Let us know if you're ready to take the plunge and be baptized, or if you just have questions you need to be answered! 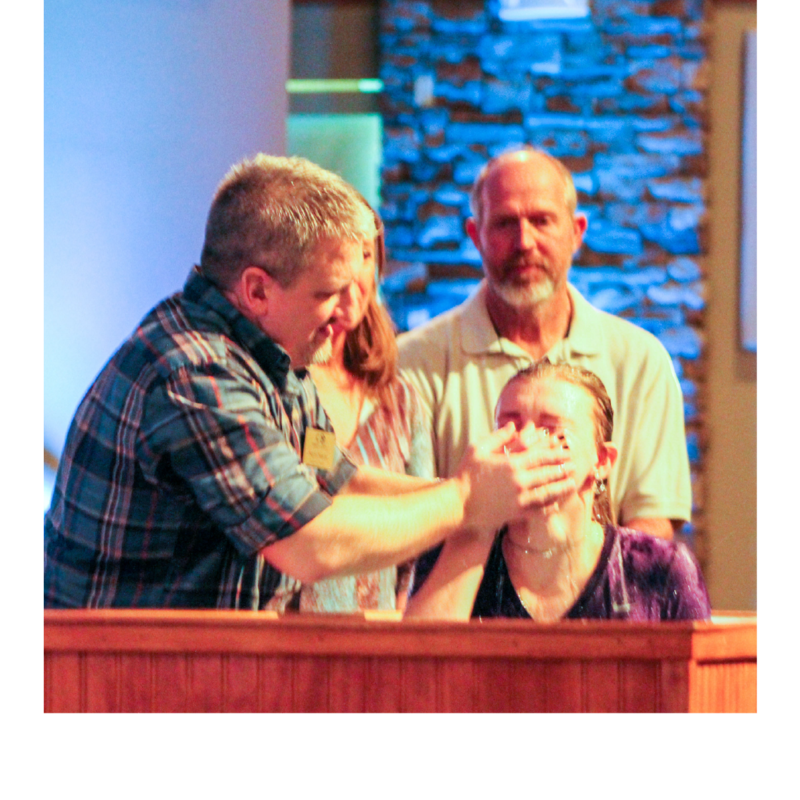 Baptism Sundays typically fall on the third Sunday of each month.